2018’s New Reasons to Pay Us a Visit. Art from one of this year’s guest artists, Courtney Cronin. 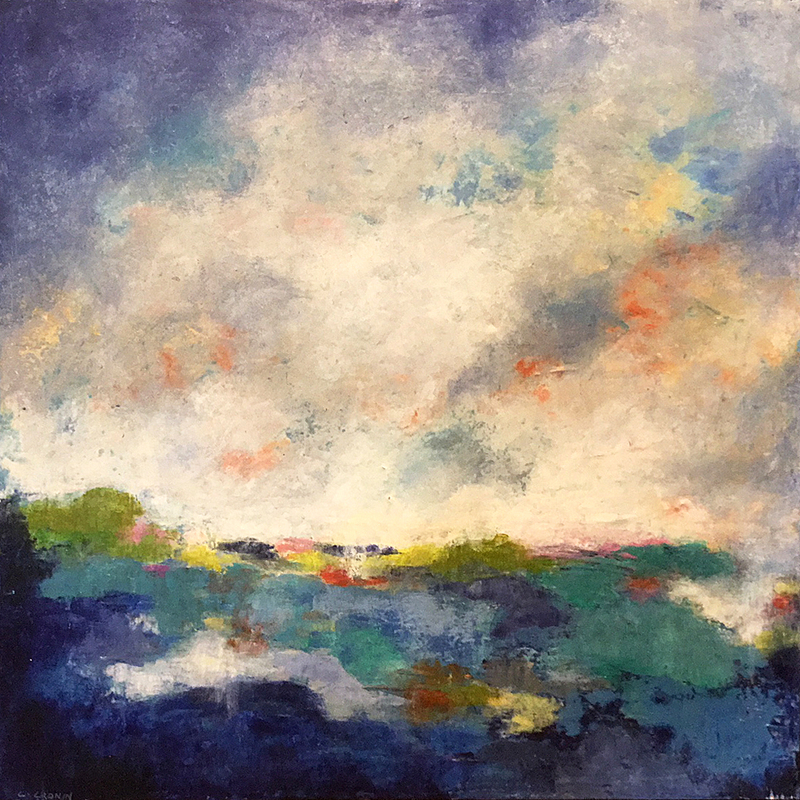 See exciting new work from Open Studios – Botetourt’s 2018 guest artists, Courtney Cronin, Claudia de Franko and Mary Anne Meador. The big event is only one month away! October 27 & 28!